He who hesitates is lost, as the proverb goes. What we’ve found? Crafting a Home & Property Insurance Plan that’s customized to your specific needs can lend itself to just the opposite.  Derive peace of mind with Eltag. Our professionals place a wealth of experience at your disposal and will help with everything from identifying high-value items within your home (the ones requiring a policy with extra protection) to safeguarding your property’s exterior in the event of a fire (our agents will see to it that you’re paired with a policy that allows your family to comfortably rebuild—taking current construction costs into account). Our agents can help you sort through the terms. For example, a Guaranteed Replacement can be crafted to mean that there would be no cap on spending in the event of a covered loss. So, if due to extraordinary circumstances, your $170,000 home is going to cost $300,000 to rebuild, Guaranteed Replacement could prove indispensable.